Respect is cooked, not given. With entertainment focusing more and more on the culinary arts, there is a need and desire to bring people closer to the action and intensity of cooking. Culinary Fight Club hosts live head-to-head cooking competitions between chefs. As their events kept expanding, they needed a refined brand that could grow with them–that’s where we come in. After several sessions collaborating, EightySeven developed a refreshed brand, responsive identity, photography guidelines, website design and overall attendee acquisition strategy. After the EightySeven rebranding, events have grown from one city to eight, selling out crowds on a monthly basis and gaining nearly two dozen sponsors. 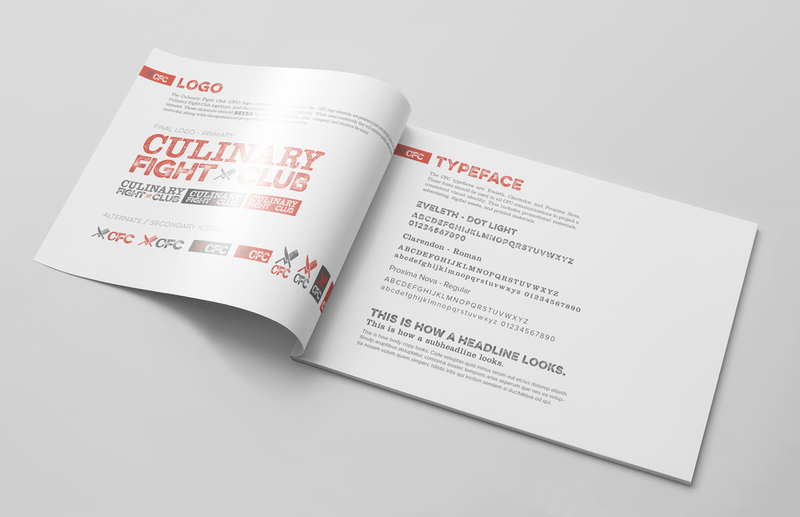 Culinary Fight Club remains the leader in food sport competitions.